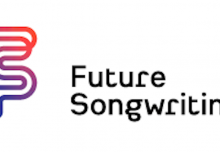 Musical Futures annual survey was carried out with 450 respondents, the majority of which were secondary or high school teachers, from 24 countries. From this we can approximate that MF approaches have benefitted 266,742 students since September 2015, with the most typical age of students MF used with being aged 11-14*. 64% of respondents agreed that the ethos and principles of informal learning and non-formal teaching underpin the work of their entire teaching practice, indicating a high level of engagement with MF. Informal learning, classroom workshopping and band instrumental are the most common approaches used regularly in classrooms. 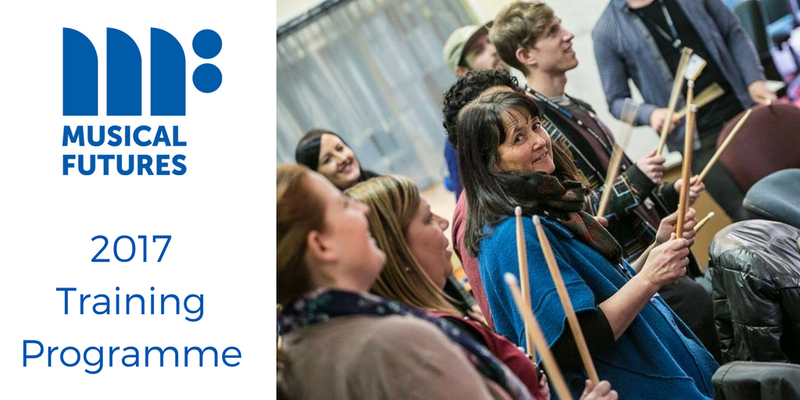 71% of respondents felt that since implementing Musical Futures they have become more effective teachers, and 81% felt that their students have more positive attitudes towards music. 66% agreed students show evidence of making music independently outside of lessons, with 42% agreeing students show more interest in taking a music qualification and 46% that students are more likely to start specialist instrumental or vocal tuition. The most common interaction with Musical Futures is downloading resources from the website, and 76% of respondents indicated that Musical Futures was one of many websites that they used for resources. However there was a high engagement with more interactive activity – 28% have attended a training course, workshop or event and 26% participated in online discussions or collaborations. 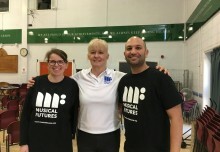 88% of respondents agreed that they would definitely recommend Musical Futures resources and training to other colleagues.